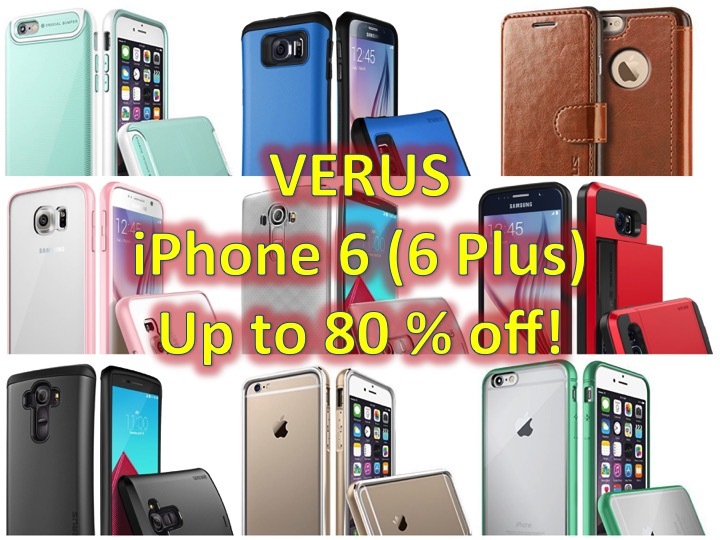 Verus iPhone 6/6S and 6Plus/6S Plus Cases on Sale! 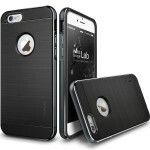 You are at:Home»BUZZ»Verus iPhone 6/6S and 6Plus/6S Plus Cases on Sale! 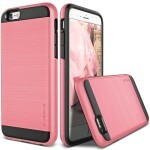 Looking to protect your investment on your Apple iPhone and don’t want to spend lots of money? Well, we found a deal for you! 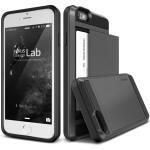 For a limited time, the following cases by Verus are on sale up to 80% off, with cases ranging from $2 to $6 with free shipping! Make sure you click on the link on the letter you have chosen and enter the appropriate code at checkout! Code only works for “Sold and Shipped by: Verus USA” listings. 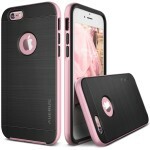 A) Verus High Pro Shield, for $4, with code VR5D3AL1, comes in steel silver and rose gold. 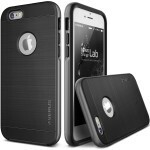 B) Verge Hard Protective Case, for $5 with code VR5D3AL1, also in steel silver and rose gold. C) Verus Damda Card Slot Case, for $5 with code VR5D3AL2, this promo is only available in dark silver. 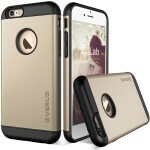 D) Verus Pound Slim Case for only $2 with code VR5D3AL2, in charcoal black and champagne gold. E) Verus New Iron Shield for $6 with code VR5D3AL2, comes only in titanium silver. 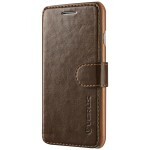 F) Verus Layered Dandy Wallet for $6 with code VR5D3AL2, in brown and coffee brown. 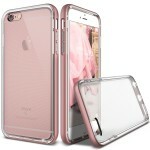 G) Verus Crystal Bumper for $4 with code VR5D3AL1, in rose gold and champagne gold. H) Verus High Pro Shield for $4 with code VR5D3AL1, available in steel silver and rose gold. Which case did you buy today? Tweet us @AsianGeekSquad!